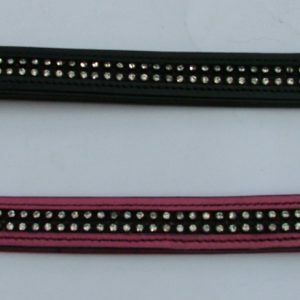 SKU: HRHPL. 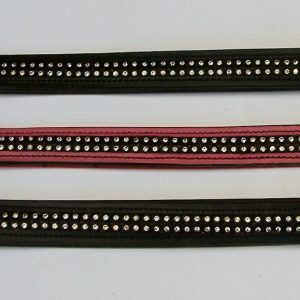 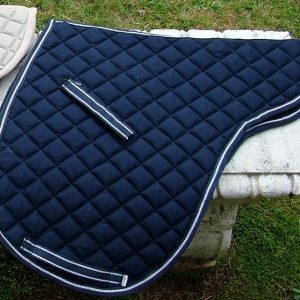 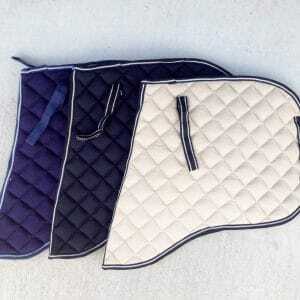 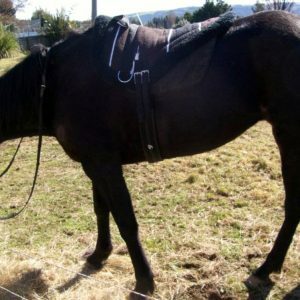 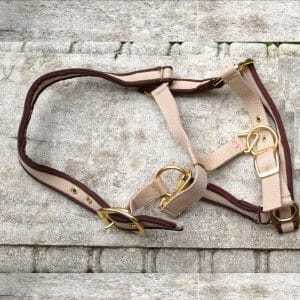 Categories: For Horses, Halter + Lead Set. 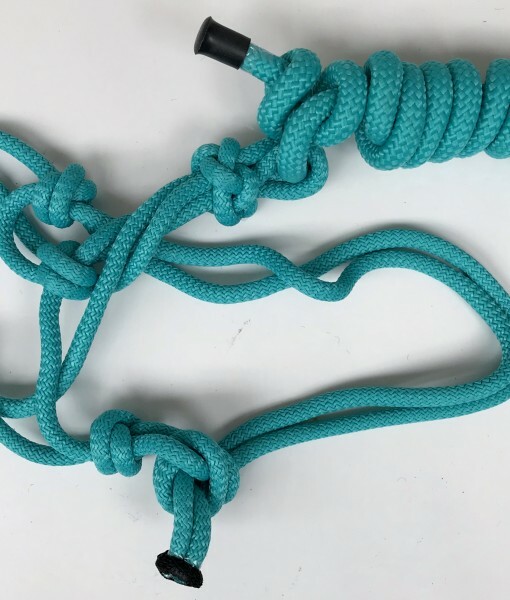 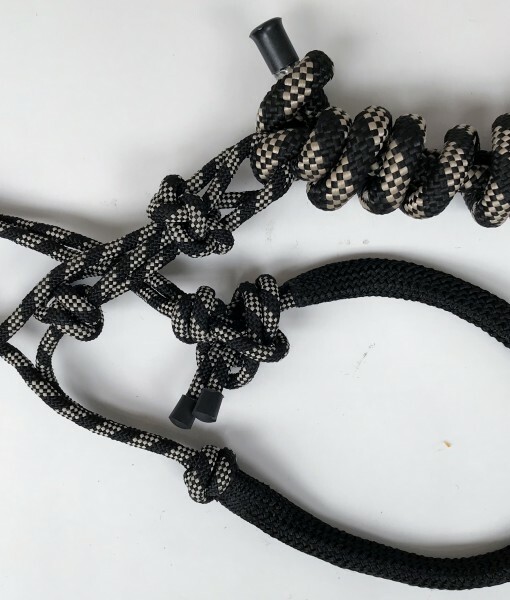 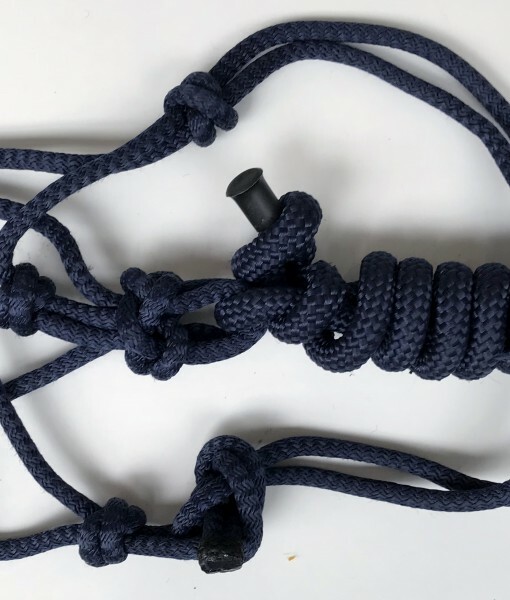 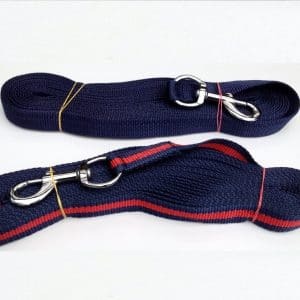 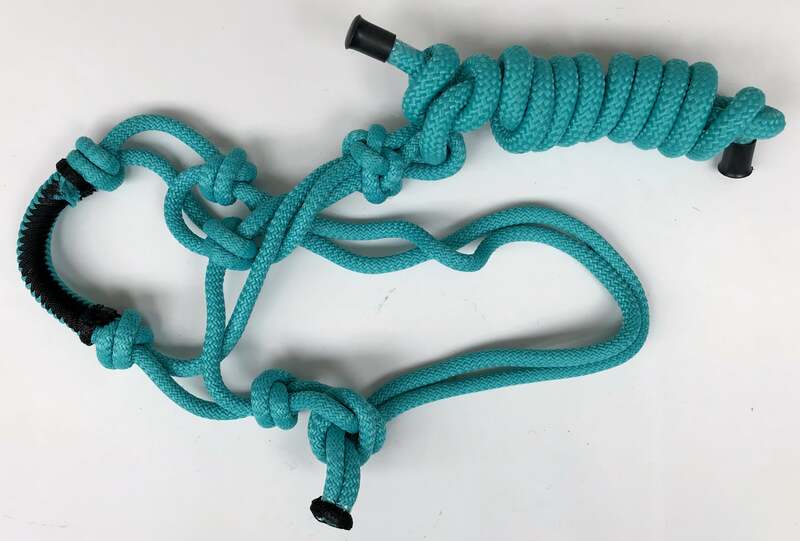 This horse rope halter lead set is made of latest type of PP rope which has a velvet feel to it and is very strong due to a special inner reinforcement. 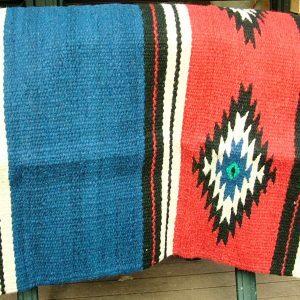 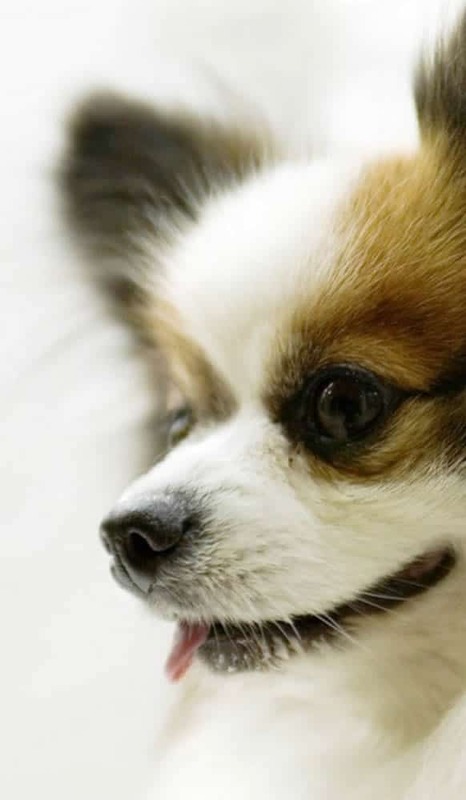 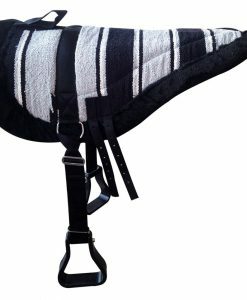 The nose area has double weaved soft padding to give long lasting comfort. 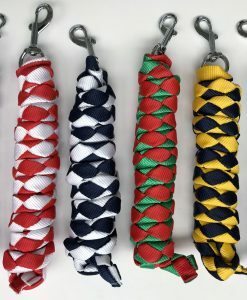 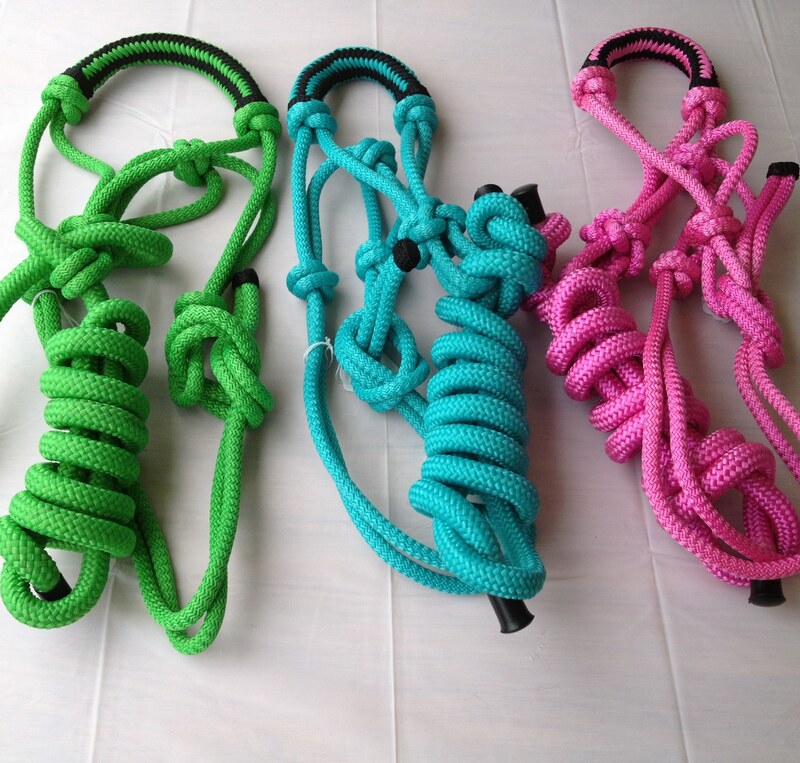 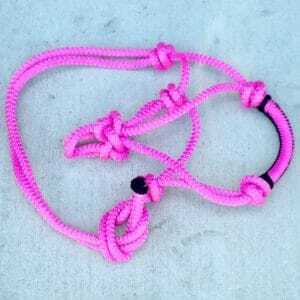 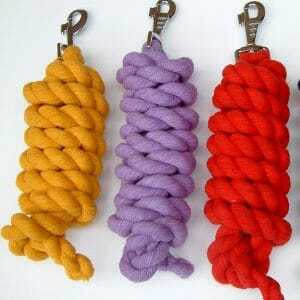 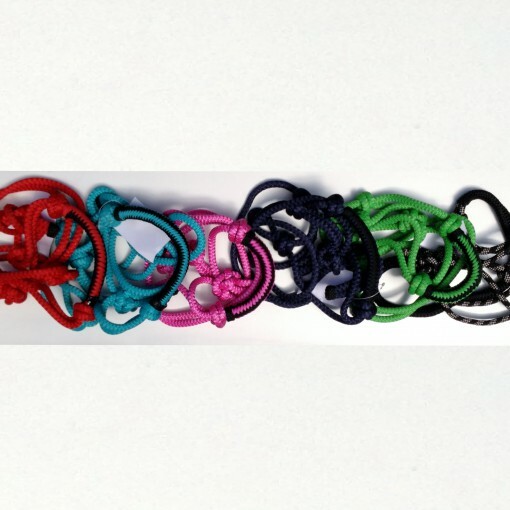 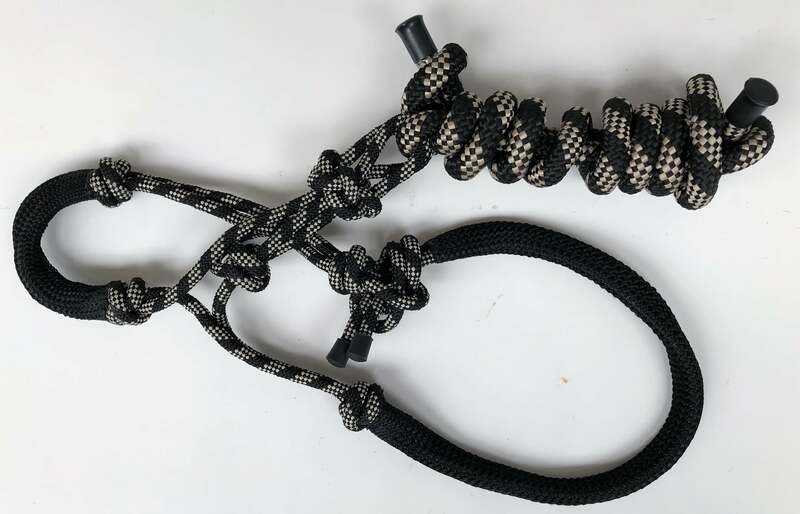 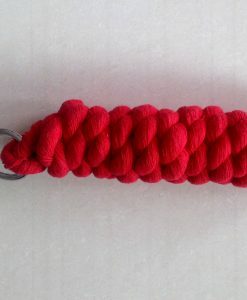 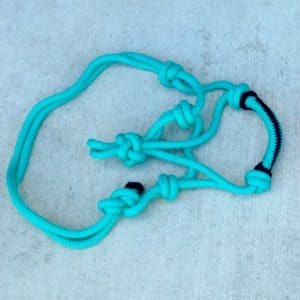 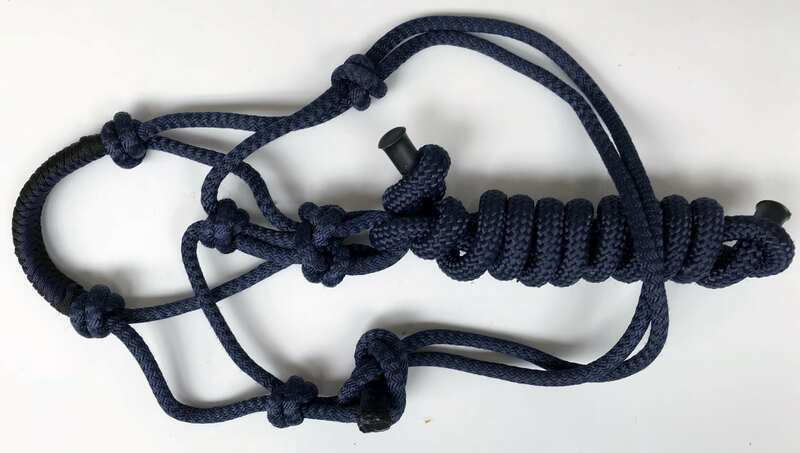 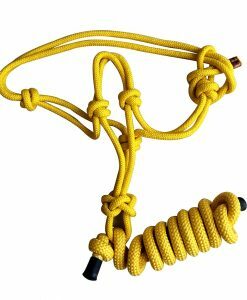 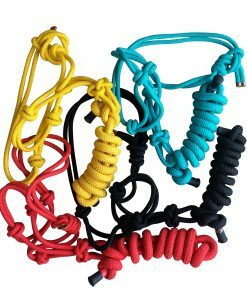 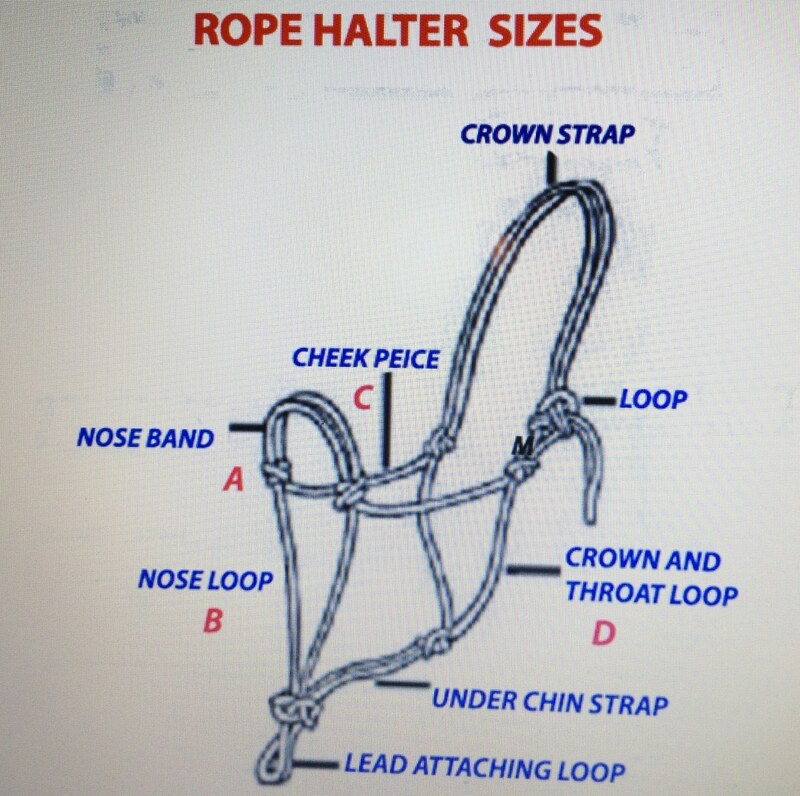 Rope Halter is made of 9mm special rope. 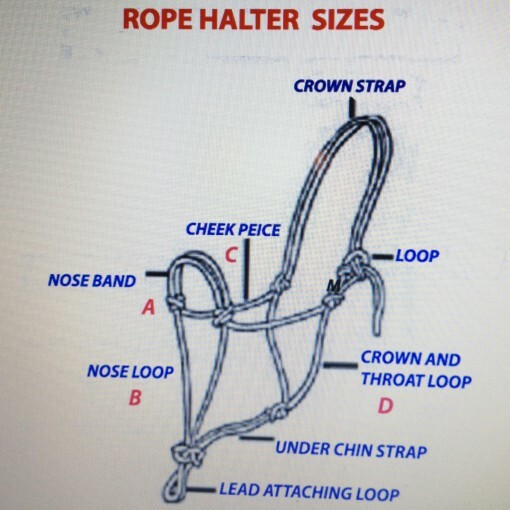 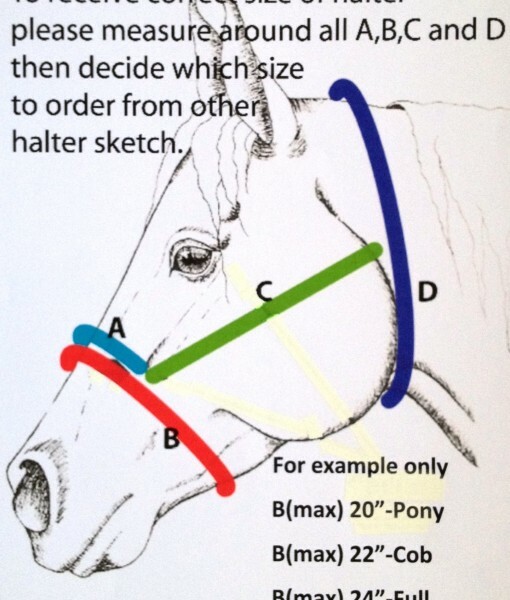 The lead is attached to the halter by knots & can be taken off and attached back,as and when needed. 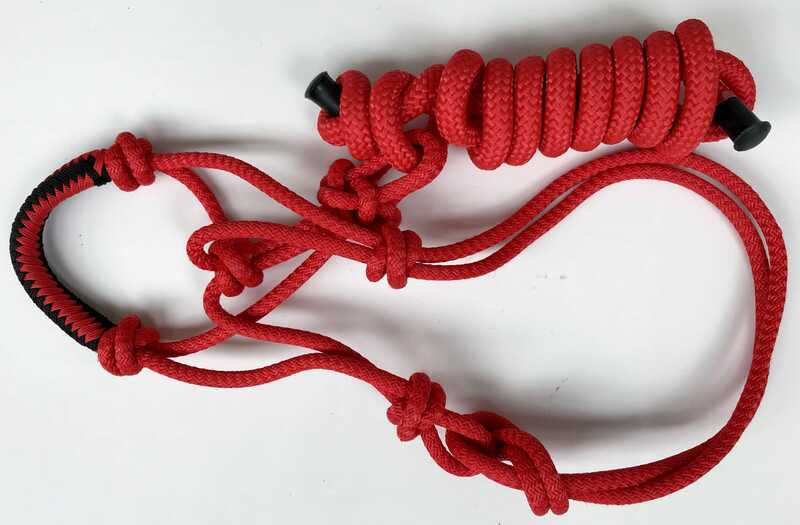 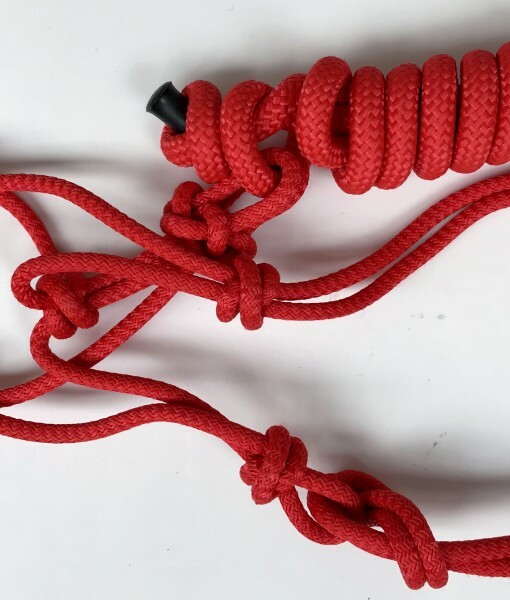 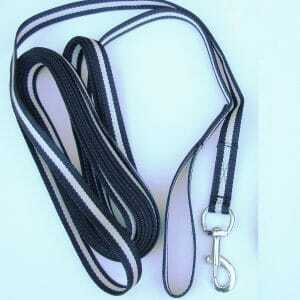 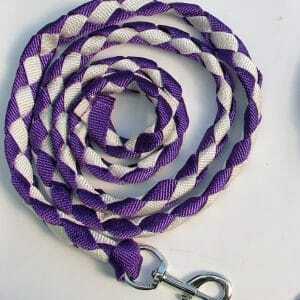 The lead in this Horse Rope Halter Lead set can be made to be attached permanently if asked for. 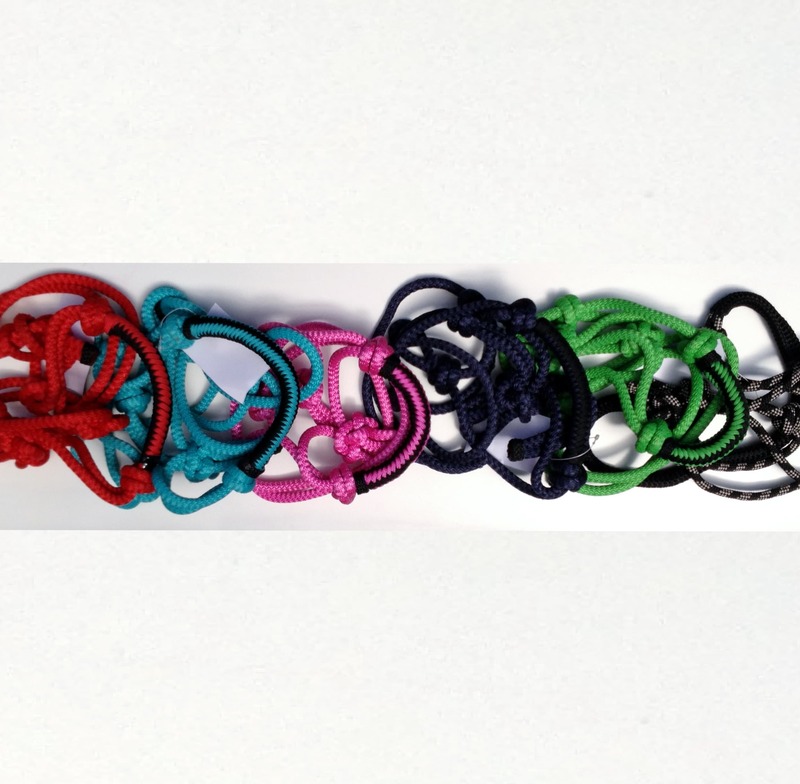 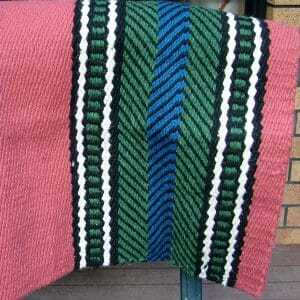 Colours — sea blue,fine green,hot pink, red, navy blue and black/beige. 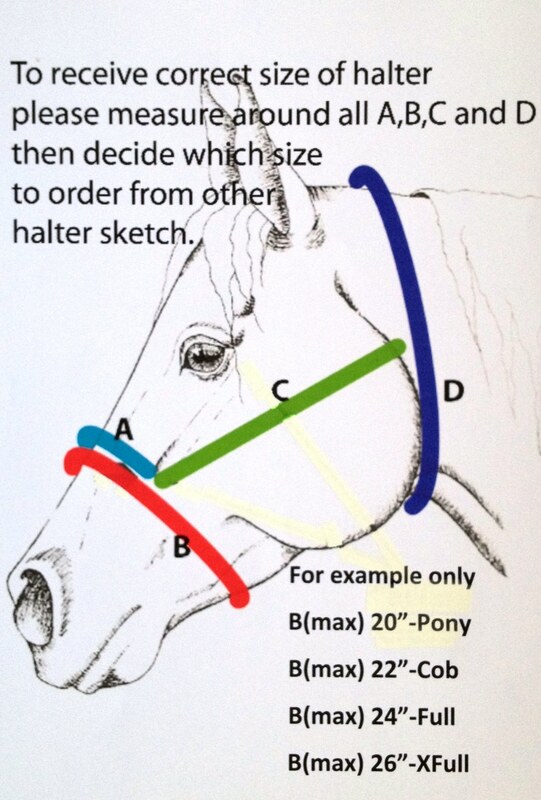 you are requested to please check the measurements as given below in conjunction with the sizing photos to determine which size will suit you.this is to avoid getting wrong size and then exchanging.